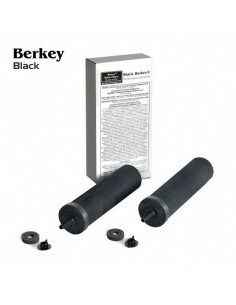 Setting up the Berkey Black Outdoor Filter takes less than 5 minutes. In case of an emergency this outdoor filter can be used almost instantly. 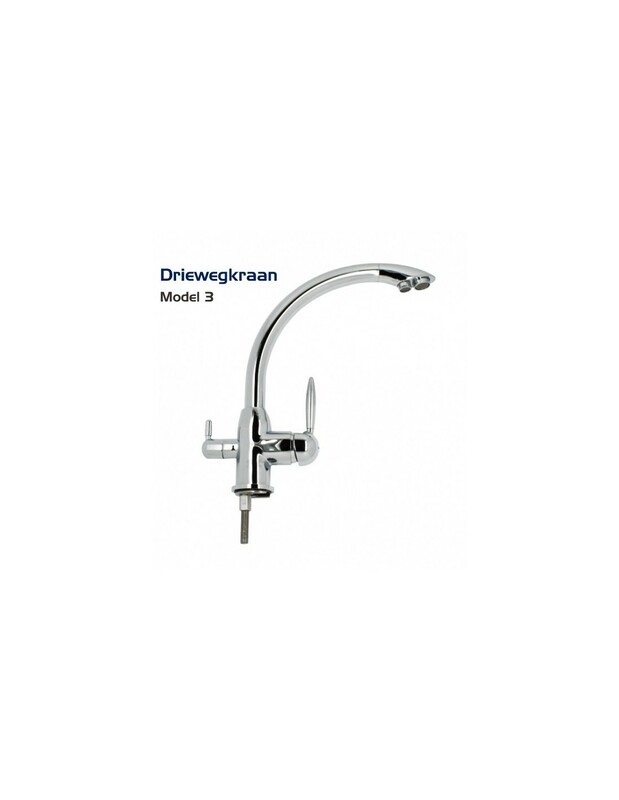 The size and quality of the stainless steel housing is identical to the Big Berkey gravity filter. The Berkey Black can be easily taken along during travel and hiking. The filter housing consists of two stainless steel containers. 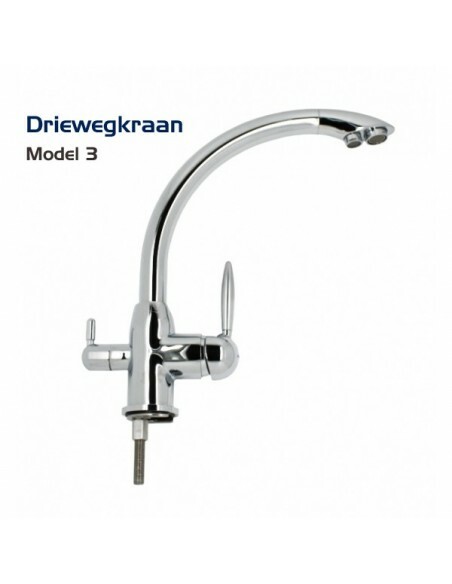 For convenient and compact transportation the two parts can be nested to reduce the height of the unit. Black Berkey Big outdoor water purifiers require almost no maintenance. It suffices to regularly empty the water reservoirs to clean the interior of the filter housing and to scrub clean the filter elements. Gravity. Berkey outdoor water purifiers operate without water pressure and electricity. 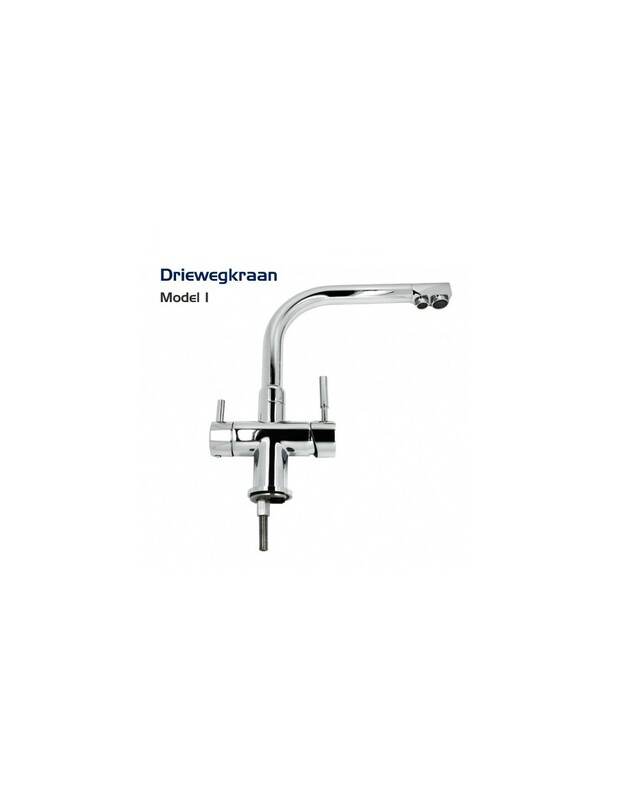 Click on this link for the Black Berkey filter specifications. 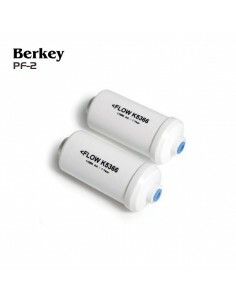 Add Berkey PF2 post filtration elements to reduce Fluoride and Arsenic.